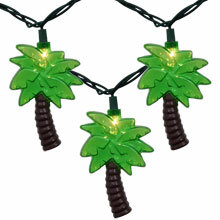 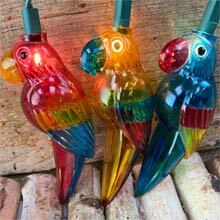 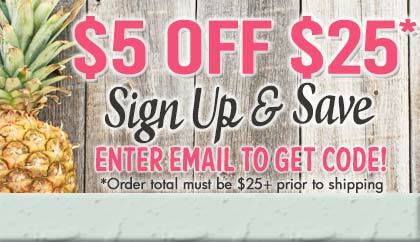 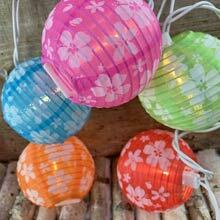 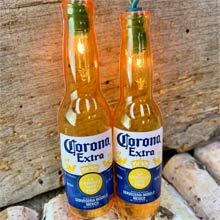 Decorate for your summer party with these tropical flip flop party string lights! 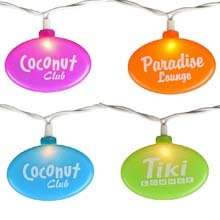 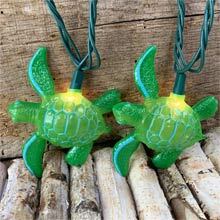 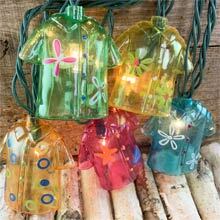 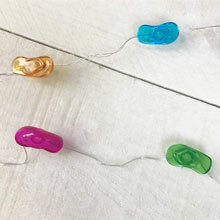 Flip Flop Party String Lights come with 10 multi color flip flop light covers on an 8.5-foot green cord. 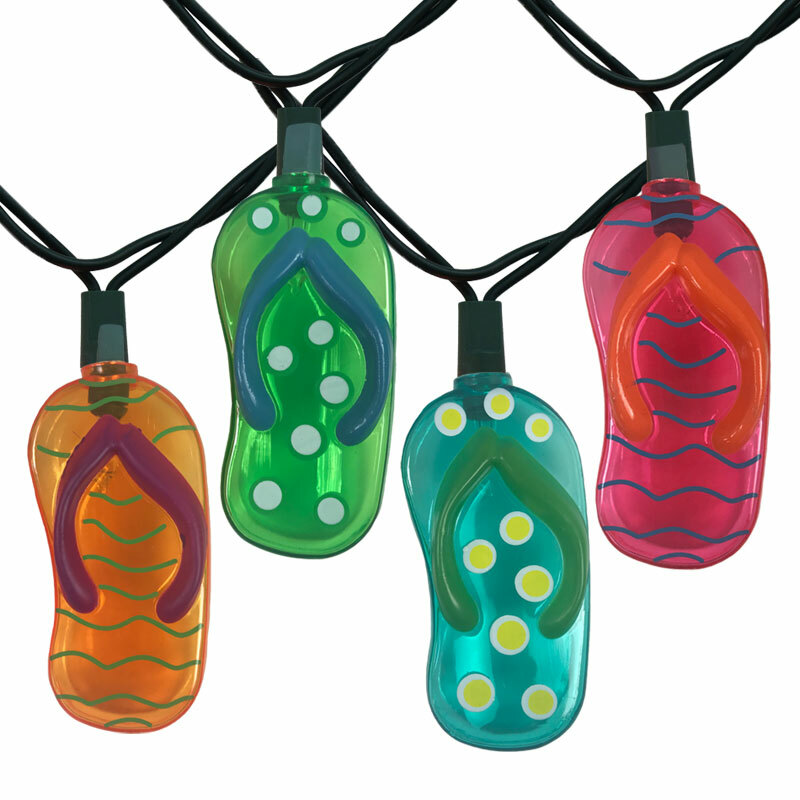 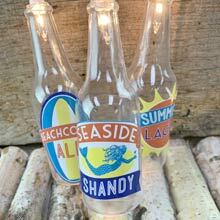 The strand includes 10 flip flop lights in 4 different colors and designs.